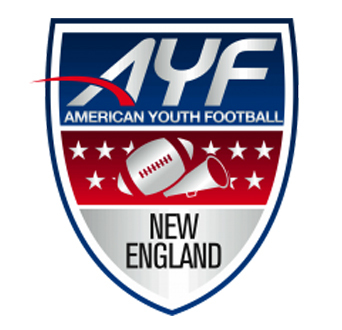 Order your 2017 Massachusetts AYF State Competition photos and video from Varsity Media. This year’s events take place on November 5. You will receive an HD copy of your team’s performance along with online access of every performance from your session. Team Photo Special: $100 for the entire team. Online digital only.